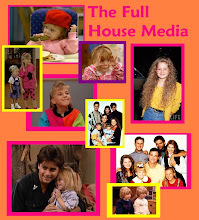 The Full House Media: Michelle Tanner in Hangin' With Mr.Cooper! Michelle Tanner in Hangin' With Mr.Cooper! Dave Fools Candace on The Radio! Candace Cameron Speaks at The Rock Enternal! NEW! 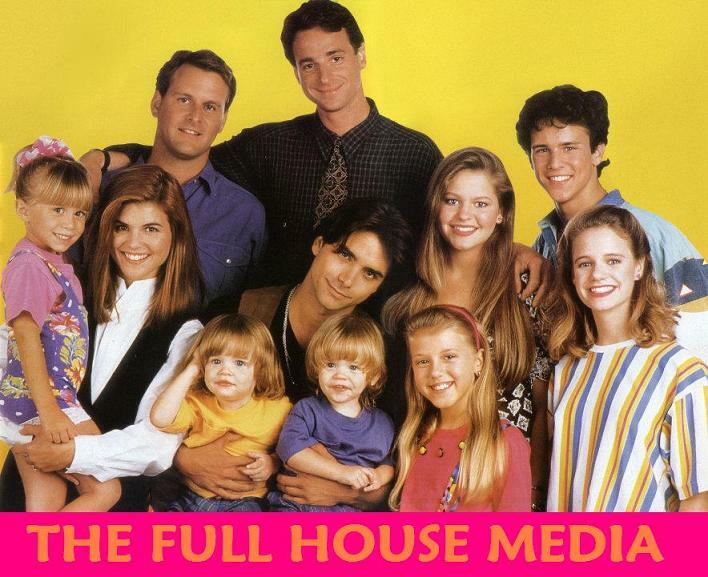 Full House Episodes every Monday! Candace Cameron in an ALF commercial!